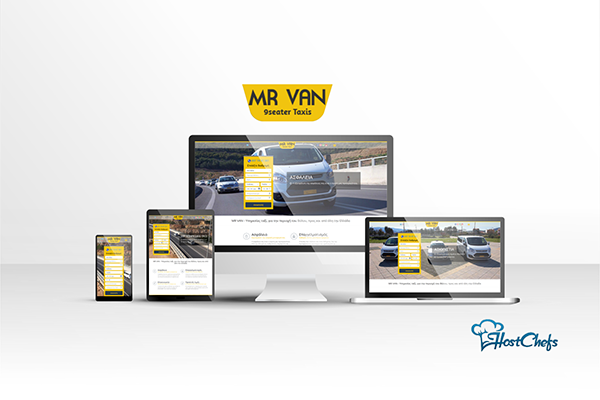 MrVan.Taxi provides taxi services for the region of Magnesia and the whole of Greece. It has a fleet of vehicles for safe and comfortable trips. Through its website you can get to know it and make your reservation.